As someone who’s used LEDs both professionally and for my hobby since, oh, the 80s, I’ve always had my suspicions about WHITE LEDs. Mostly we chose (1) and for some time now manufacturers have been belting out WHITE LEDs en-masse without regard to lifespan – merely quoting the ideal-case figure of 100,000 hours in most cases. But a trip to MAPLIN or any lighting store (B&Q) where demo white LED spotlights are running will reveal – duff or dim LEDS.. why is that? 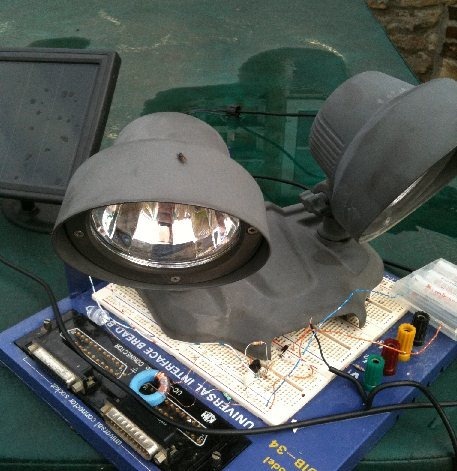 Well, it seems that coloured LEDs, as long as they don’t overheat really CAN manage obscene lifetimes – but the whites? That’s nowhere near as clear. My gut feelings tell me they don’t last anywhere NEAR as long – but that’s all it’s it – or was – take a look at this link and read for yourself – this kind fellow has taken the time to do a little research of his own. What’s the answer? Well my answer – I plan to use the new RGB LED strip (WAY more expensive than the one-colour-per-LED stuff) with 3 colours in one chip – as much as possible.. and the added advantage… you can chose what white temperature you want – think there’s only one WHITE? Think again. Warm white, Cool white, Cold white – it’s all down to the mix of colours and with modern LED strip you can have any mix you like – without using phosphors!! Just for the sake of it I bought 10 LEDS from China from Ebay, not your normal run of the mill type but the new ultra-bright types they use on mains lighting. I think I paid about 20p each if that and had to wait a couple of weeks – but they are amazing. As you can see in the photo they are meant for surface mounting but they’re not too small to simply wrap a thin wire around each end. Anyone with ANY soldering skills should be able to make use of these around the house – but the power requirements are a little more interesting than, say a filament light. 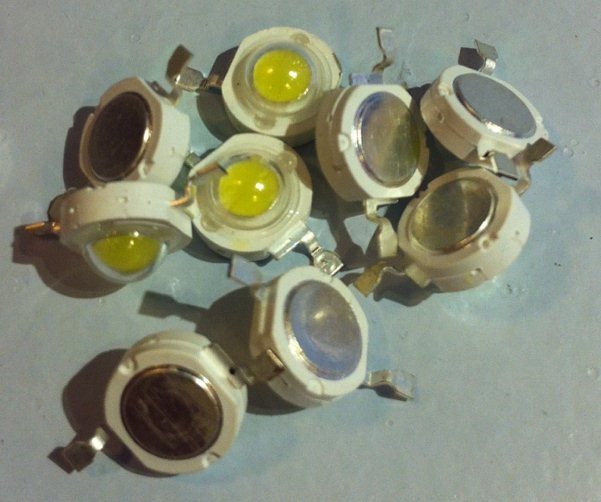 Like all other LEDS these are current-driven, not voltage-driven so you have to be a little careful – never connect them to low-voltage power without a resistor or you will send them to their maker. The operating voltage is around 4v but the key thing is to ensure they get no more than maybe 250ma. 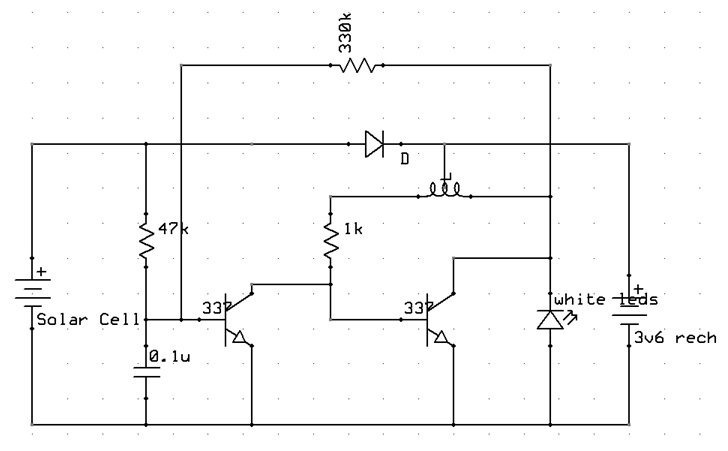 I have a power supply with current limiting so I simply set the voltage to 6v with maximum limit of 250ma (which means the voltage will drop accordingly to ensure no more than 250ma). With 3 in series they’ll run off 12 volt with a simple resistor or preferably a current limit circuit. The results – amazing – they do get slightly warm and I guess they should be mounted on a board with a little copper or aluminium underneath for constant operation but I can see lots of uses for these! 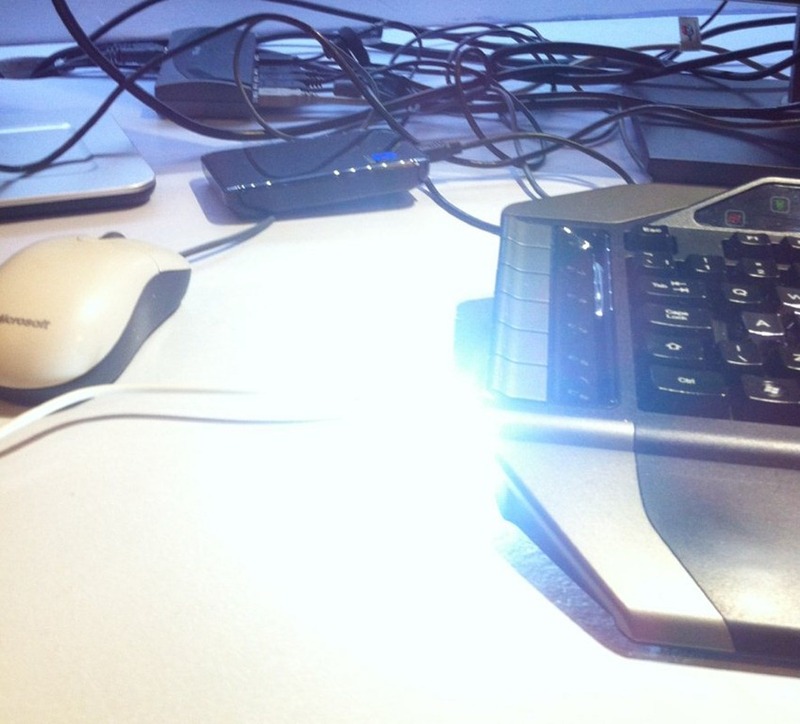 The photo on the right really does say it all – blinding white light. At 4v, 250ma you’re looking at around 1 watt – which is exactly what they’re supposed to take – typical GU10 lights might use 3 of these – but I’m thinking SAD LIGHTING. Imagine what a row of 50 of there would look like in a row – certainly get you up in the morning for a mere 50w! There is now widely available LED strip in a range of colours- it’s bright but not super bright – what would it be like to see a strip using these babies! The day of halogen car lights must surely be near it’s end? The 1284p is the next step up from the ATMega328 chip powering many of the “Arduino” type microcontroller boards and their many clones. Why another chip? Well, anyone who has used the ATMega328 knows that it’s a great controller chip but the lack of RAM soon gets very tiring. Also if you’re messing with things like Ethernet and maybe you want a Real Time Clock, perhaps access toSD memory, the libraries have a habit of filling your FLASH memory much faster than you’d like. Why the 1284p? That’s simple – there are only so many of these chips in DIP format – that is the old 0.1” pin format that is easy to use for prototyping – the other upgraded chips are surface mount and a PAIN to solder. The 328 chip has 32Kbytes of FLASH (for your programs), 1K of EPROM (for storing data permanently) and 2K of RAM (for variables). The likes of the Ethernet code EATS up the RAM in no time. Finally, it’s also quite easy to run out of Interrupts and port bits. Don’t get me wrong, the 328 is a great general purpose chip but it has it’s limits. A problem with many other chips is the cost – by the time you’ve finished you may as well have bought a Raspberry Pi and the idea surely is to keep costs low. Well, the 328 can be as cheap as a couple of pounds or so… and the 1284p can be had for double that. What do you get for your money? Here is the information you need. If you’re starting from scratch you need the Arduino IDE, the TTL to USB converter (for programming) and a few bits and pieces for your prototype – information for that is all here. Follow instructions and you get this on your IDE bottom right when you’ve set the right board.. 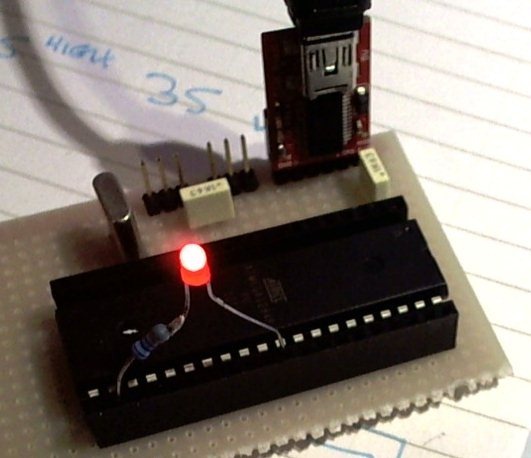 The standard BLINK test which flashes a LED once a second, when modified to use output 16 – will flash physical pin 22 on and off as per my photo demo above. Thanks here to Aidan Ruff for pointing me in the right direction and supplying the test chip – which will soon end up in some long-abandoned project (because I ran out of room in the ‘328). Magic. If Only Advertisers were Honest! Please note: Output depends on sun, as these are pointing up and the UK sun is NEVER directly overhead, we waste most of the sunlight so don’t expect much.